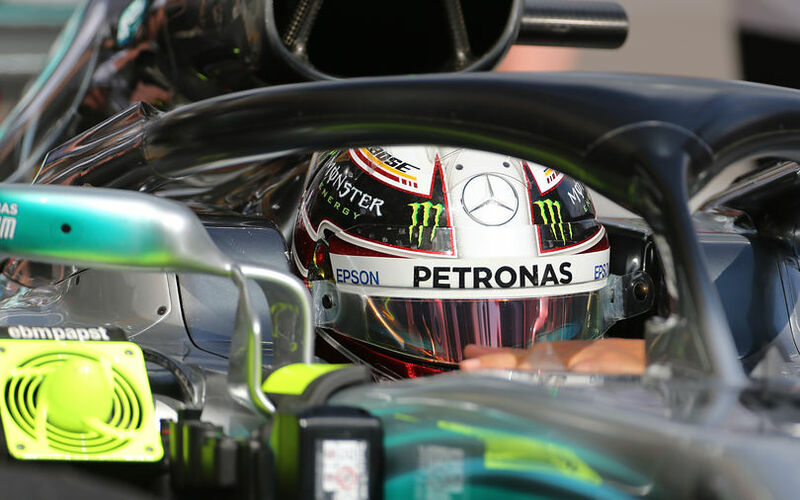 Practice two at Sochi saw Lewis Hamilton and Valtteri Bottas take the lead, thanks to unleashing their cars' true potential by fitting the hyper softs to the Mercedes. The Red Bulls ended up third and fourth, but neither were a close match for the leading Mercedes. In fact, Red Bull's fastest man, Max Verstappen, was more than 4 tenths down on the pace setter. And even more so, Ferrari's Vettel was more than half a second down, with Raikkonen even a full second behind. Ferrari's performance seems odd, and it remains to be seen if it is true, or rather sandbagging, but it did open some eyes. And if analysis shows that Ferrari really is behind, this may pose a worry for the Scuderia overnight, given that Sebastian Vettel needs to start cutting that 40-point championship deficit. Sergio Perez, back in the car after sitting out FP1, was seventh fastest, though it really was Toro Rosso that impressed. The Honda powered team have fitted new and upgraded power units to both their cars, seemingly with positive results. With Gasly in 8th, Hartley mustn't have been happy with his own performance, despite coming into the media that he was very pleased with the upgrades that Honda have put at their disposal. Esteban Ocon ended up 9th fastest, ahead of Marcus Ericsson who topped Charles Leclerc. The latter seemed at odds on his Sochi debut, going wide and unusually slow compared to his normal form. There were few positive signs from McLaren's garage, as their cars were already seen experimenting with tows in an attempt to increase their straight line speed. Despite this, they still classified 17th and 18th, ahead only of both Williams cars.